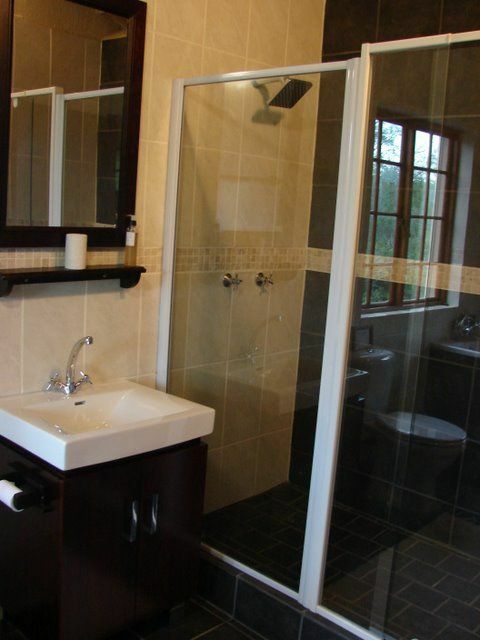 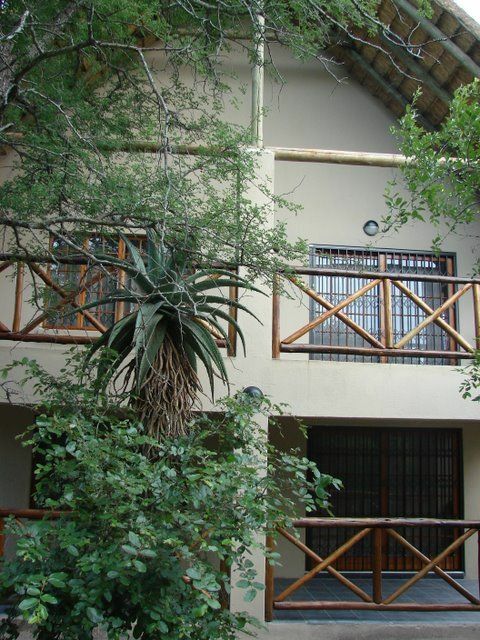 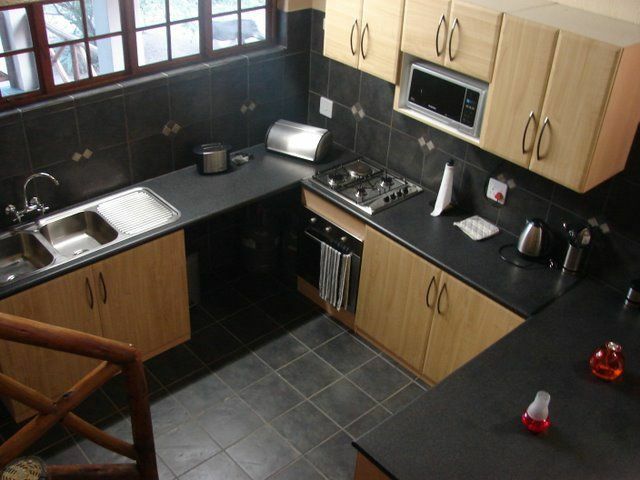 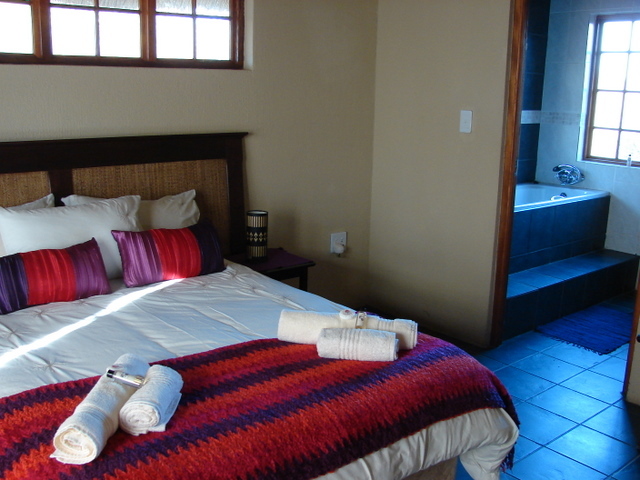 A comfortable two-bedroom unit located in the Marloth Park Conservancy where animals still roam freely. 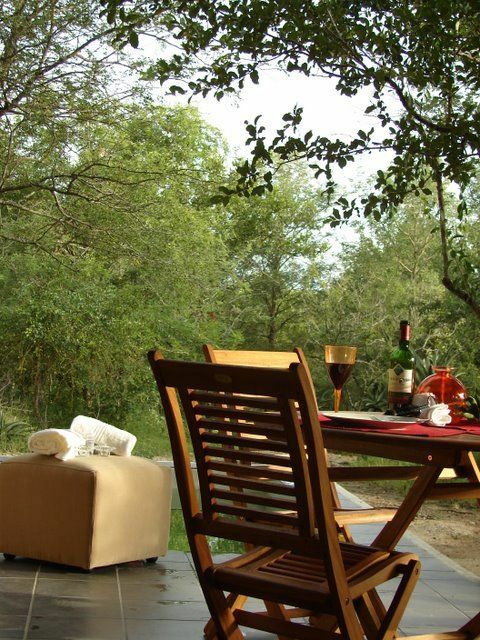 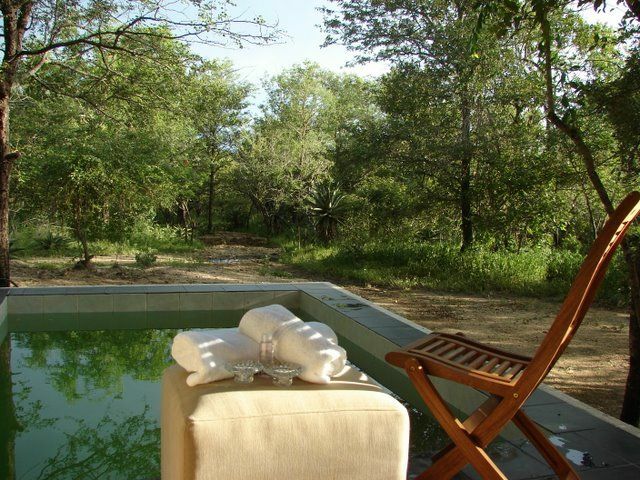 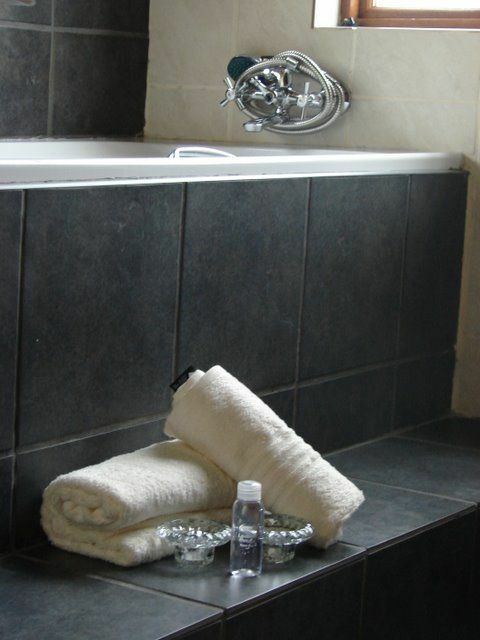 We are only a stone&apos;s throw away from the world-famous Kruger National Park. 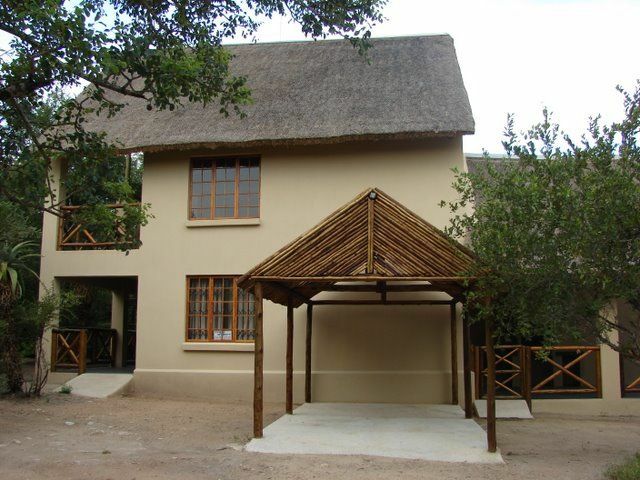 Beautiful accommodation with a super barbecue area. 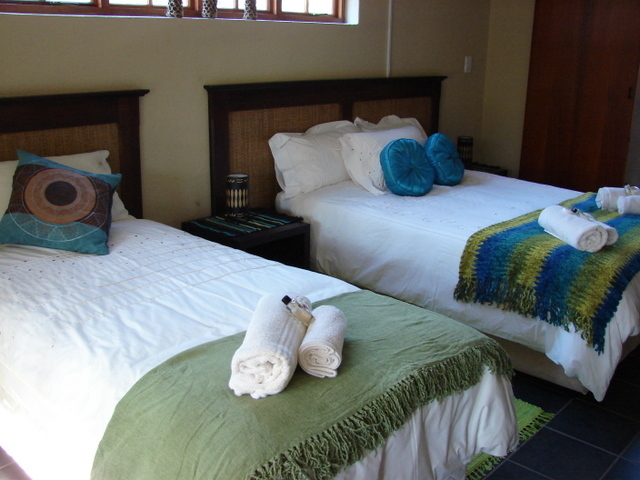 Everything was very clean and we had everything we needed. 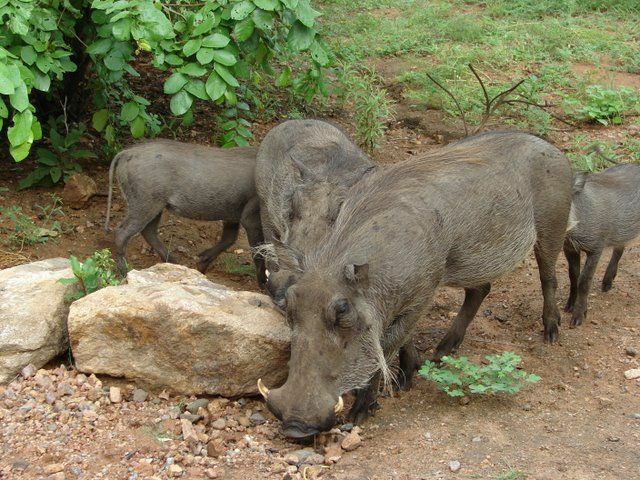 The animals come directly to the house.